AT&T is bringing its 5G network technology to Raleigh, Charlotte and Oklahoma City in 2018, the company announced on Friday. 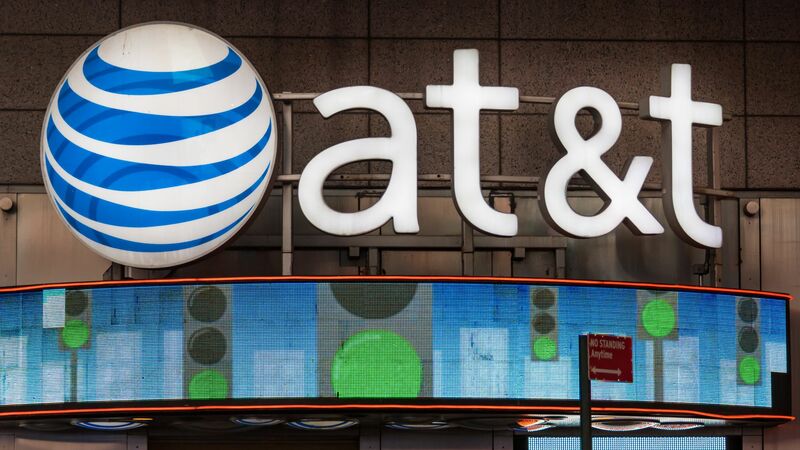 The big picture: While AT&T is bringing 5G connectivity to cities that aren't in major markets, the cities that are on their list overlap with the list of tech centers around the country, the Herald Sun reports. Company executives believe the improved network will support "similar advances in other fields, most notably the auto industry’s move to introduce driverless vehicles." The upgrade closely follows the announcement that the 2020 Republican National Convention will be held in Charlotte.